Full service residential design and drafting services. 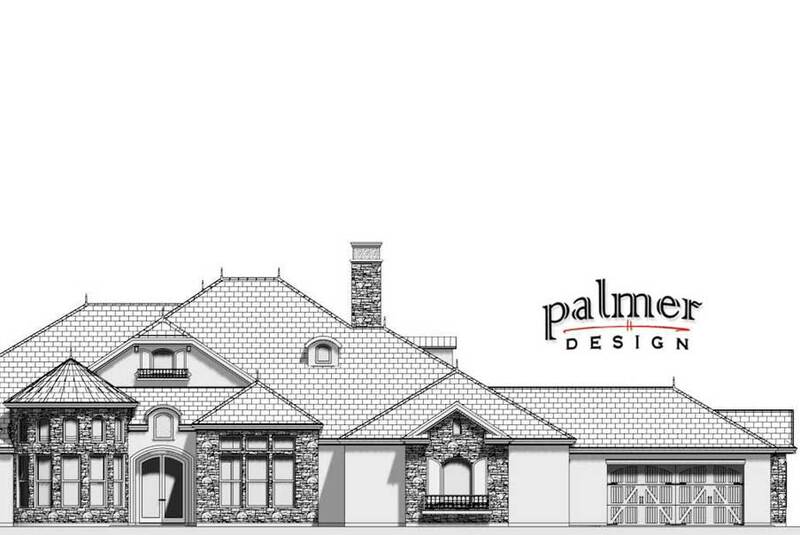 Custom Home Design, Landscape and Pool Design. Pool Construction, Commercial Tenant Improvement Design. 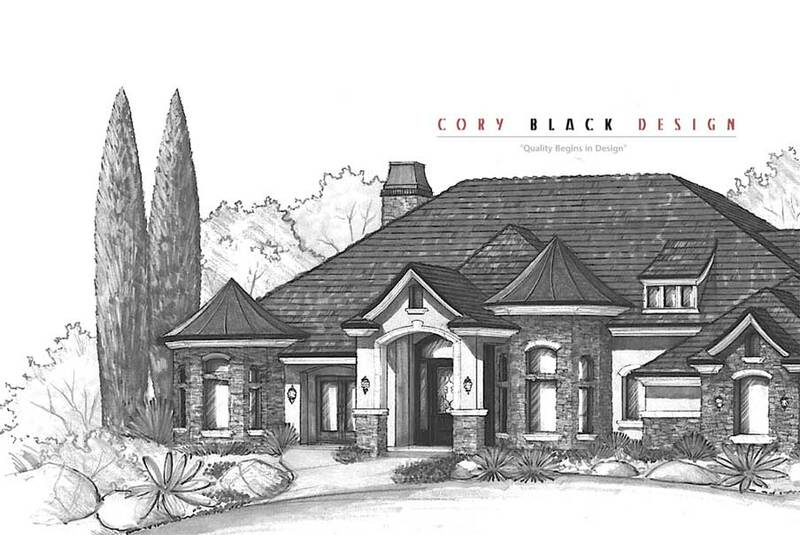 Arizona custom home designs servicing Phoenix, Scottsdale, Gilbert, Mesa, Queen Creek and more: from large luxury homes to compact efficient plans.